SOURCES: US Fire Administration, 2001; statehealthfacts.org; Bureau of Justice Statistics ; UMKC School of Law; Bureau of Justice Statistics; Bureau of Justice Statistics; Bureau... US Fire Administration, 2001; statehealthfacts.org; Bureau of Justice Statistics ; UMKC School of Law; Bureau of Justice Statistics; Bureau of Justice Statistics; Bureau of Justice Statistics, State Prisoner Suicides and Homicides, 2001.; Wikipedia: Stop and Identify statutes ; September 11th, 2001 Victims, website memorial, last update - Sept. 21, 2002. 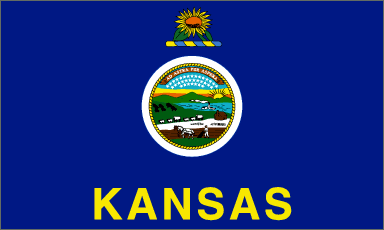 Stop and Identify statutes > States with "Stop and Identify" statutes Kan. Stat. Ann.